Born and raised in Boston, Massachusetts, Nisreen is a digital marketer with a strong background in writing, graphic design, and social media. 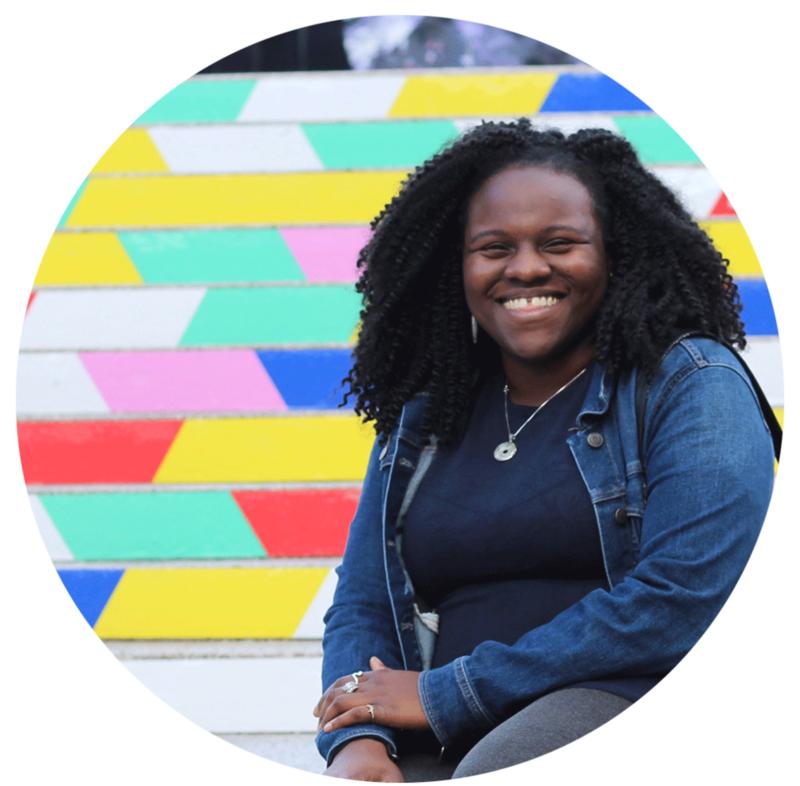 She began her marketing career as an intern at Yelp where she worked closely with the Boston community manager on events, activating local sponsorships, and researching and writing content for the weekly newsletter. From there, she fell deeper in love with the city of Boston, and all the nooks and crannies that marketing has to offer. In addition to her resume experience, Nisreen is a self-starter. Her entrepreneurial experience founding and managing a team of writers for Simmer, an online food magazine, really helped set the foundation for her team-oriented, results-driven work style. Nisreen lives in Boston with her loving boyfriend, fridge full of spaghetti squash, and temperamental, but adorable cat Lilly.